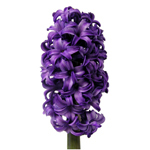 Find the perfect Hyacinth Flower below! 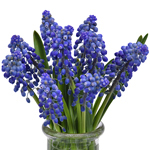 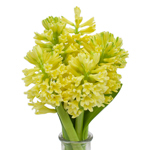 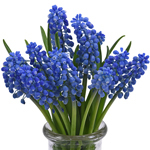 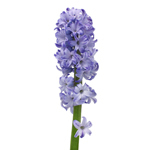 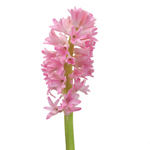 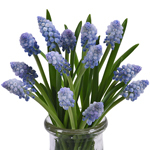 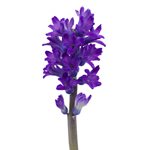 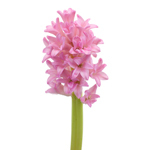 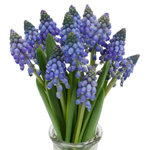 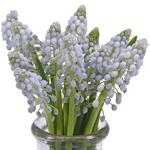 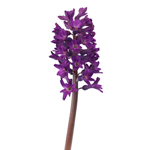 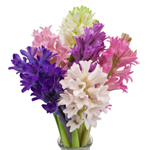 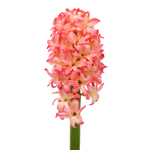 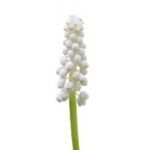 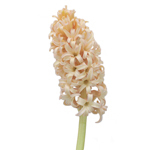 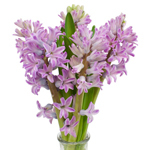 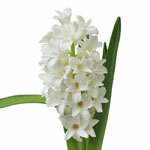 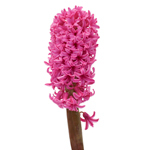 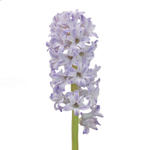 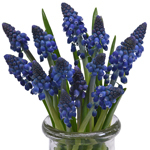 Ideal for adding color and texture, Hyacinth could serve as accent or filler flowers. 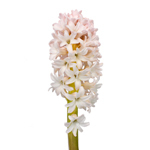 Hyacinth have many small, star-shaped blooms clustered together at the top of the stem, and are offered in Grape and Standard varieties.